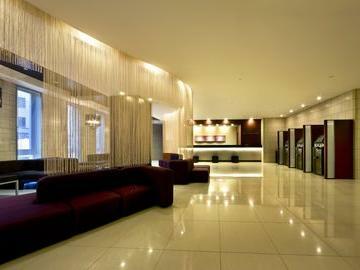 Daiwa Roynet Hotel Osaka Uehonmachi has opened in July, 2010. 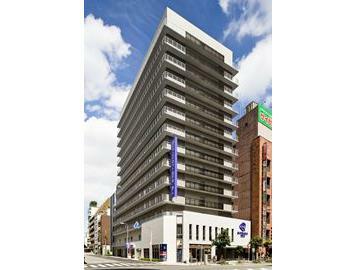 It is greatly located as two-minute walk from Kintetsu Uehonmachi Station and Subway Tanimachi Kyu-chome Station. It is easy access to Umeda, Namba, Tennoji and Nara. 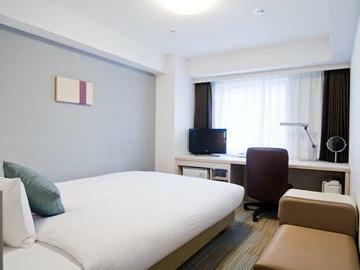 The rooms are equipped with 154-centimerer wide double beds, trouser press, air purifier humidifier and 26-inch LCD TV. 2 minutes walk from Kintetsu Osaka Uehomachi Station. 2 minutes walk from Subway Tanimachi Kyu-choume Station. 35 minutes by JR circle line from JR Osaka Station.